Most times, pain in the lower back or hip stems from the misalignment in the lumbar spine. 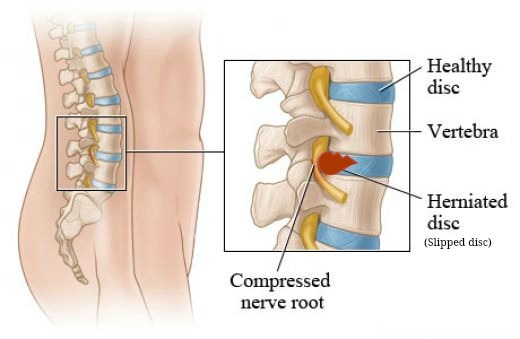 It is when the spinal bone (vertebra) shifts out of the normal position. 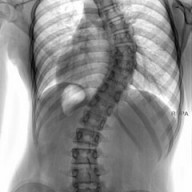 Even a slight shift can affect the spine negatively. The misalignment usually translates to nerve impingement, muscle stiffness, tissue inflammation and pain in the affected area. The misaligned lumbar spine can cause unbalanced pelvic bones creating problems in the legs and knees, e.g. Pain or numbness/weakness down the hips and legs (Sciatica); wearing-out of the knee joints or disorders in the feet. 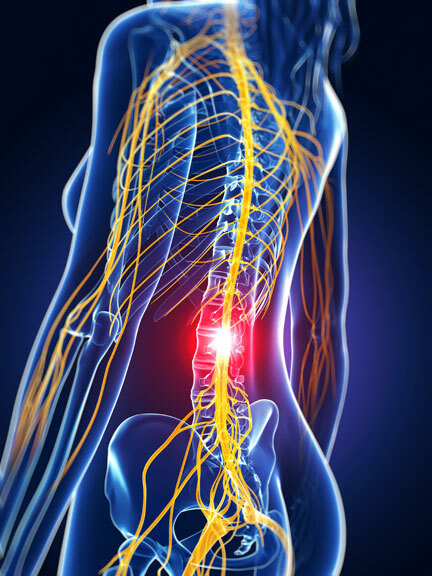 Chronic lumbar spine damage will lead to spinal discs problems and spinal bones degeneration (arthritis/osteoporosis/bone spurs).With these issues, more serious back/health conditions (slipped disc or even paralysis) can be triggered by just a sneeze. 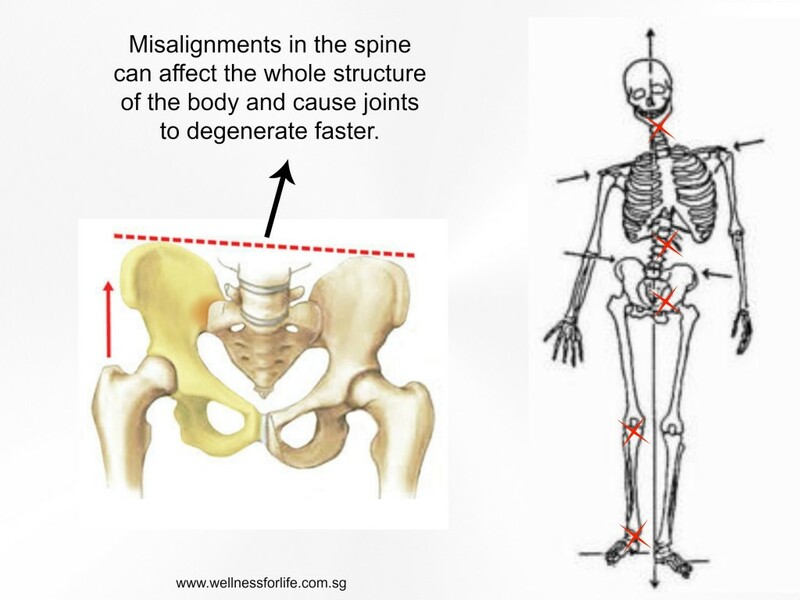 Spinal misalignment is the cumulative effect of improper posture, poor work habits, incorrect lifting, lack of proper exercise, physical traumas, pregnancy, high heels, obesity and other lifestyle-related factors. Early detection and intervention of the cause will be crucial. 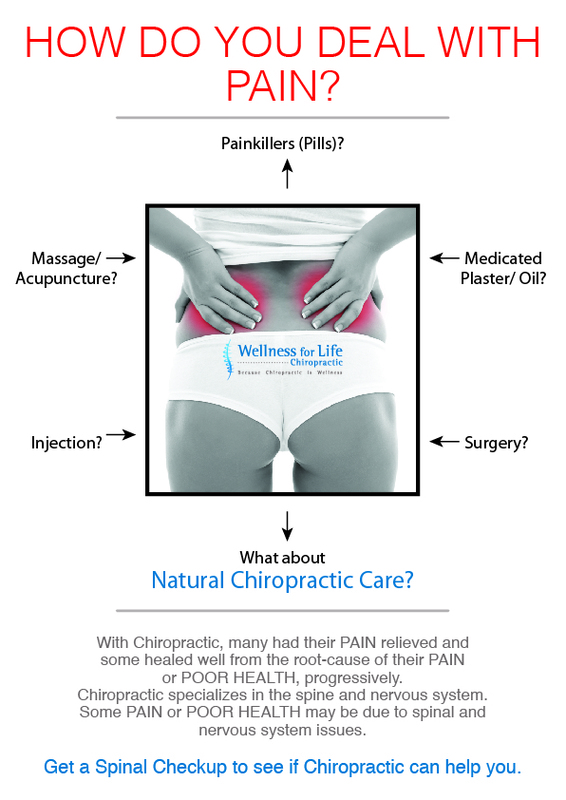 Get a Chiropractic Checkup to determine if the condition can be addressed naturally before deciding on long-term reliance on medication or invasive procedures. Enter the sum of 5 + 8	below to prove you are a human.